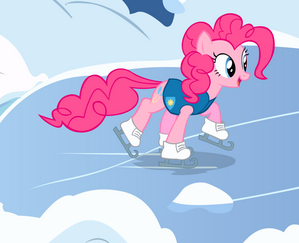 Hey everypony it's that time of year again, the time where we get together, clean up Winter and get ready for Spring! We'll be doing this on 22nd and the 23rd. It will start roughly 12:00 server time on the 22nd. If you want to participate in the Wrap Up, all you need to do is speak to Twlight Sparkle or Mayor Mare! They'll get your marked down so you can later be assigned to groups and get your vests! You can see these two ponies anytime during the coming week, and if you can't seem to catch them, you can send them PUBs too. For any other details pertaning the event please see myself, Celestia/Shinula or Twilight Sparkle/Sali. The event will mostly be free form roleplay as we wrap up winter for the town.